O God of Salvation History, one of the many gifts you have blessed us with is the ability to remember. Memories are cherished traces across the timelines of our lives that nothing can ever erase. This weekend we set aside time to celebrate special memories of those dearest to us. 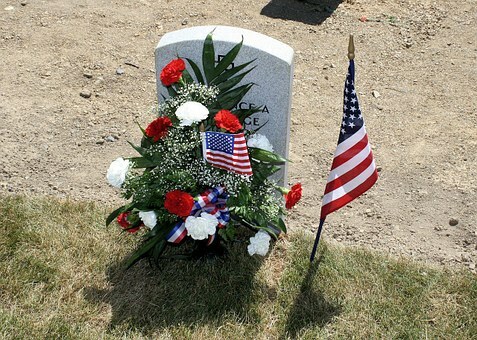 Many people also use Memorial Day as a time to honor the memory of other loved ones who have gone on before us–parents, grandparents and others whose sacrificial love made life possible for us in so many ways. We know life changes from generation to generation, but memories preserve the wisdom and virtues of the ages. We humbly pray that the memories we are creating for those who come after us will be worthy and true to your heavenly purposes for your people. Lord, we also give thanks for your grace that lovingly forgives our many failures. Teach us also to forgive others and ourselves so painful memories and the burdens of guilt and regrets won’t hinder our faith journeys. So on this Memorial Sabbath day as followers of Jesus Christ, we entrust all of those we remember and honor into your eternal care. Christ has showed us the ultimate truth that love conquers death and that sacrifice is transformed into victory in your everlasting arms.